In this tutorial, we will build Nginx with all available modules in open source version of Nginx and we will use mainline version which is at 1.15.8 at the time of this writing. Update version numbers when newer versions become available. A server running Debian 9 (stretch). Install wget, curl and sudo packages. That's it. Now, you have the latest version of Nginx installed by building it from source code. It is compiled statically against some important libraries like OpenSSL. Often, system-supplied version of OpenSSL is outdated. By using this method of installing with a newer version of OpenSSL, you can take advantage of new ciphers like CHACHA20_POLY1305 and protocols like TLS 1.3 that is available in OpenSSL 1.1.1. Also, by compiling your own binary, you are able to tailor what functionality your Nginx will provide, which is much more flexible than installing a pre-built binary. Thnx for the instructions. 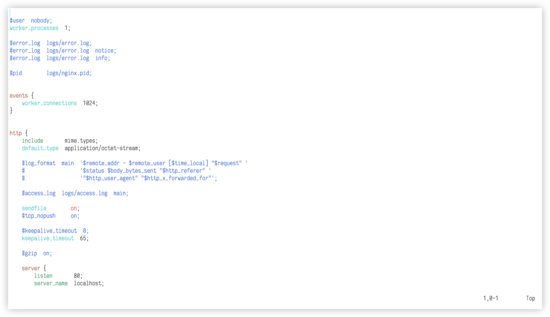 Any clue what you need todo if you want to update nginx the next time after you initially compiled it with the steps? Just repate the same steps again? 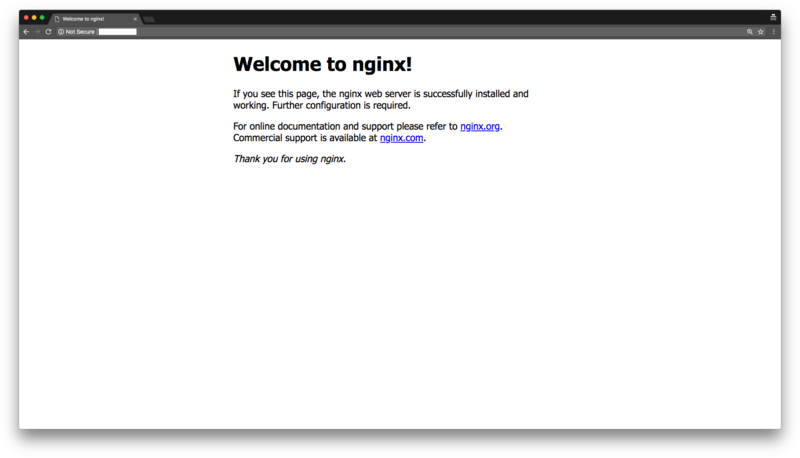 What is then going to happen to the running nginx? I guess it would also be safe to hold the nginx package from updates by the package manager by doing: apt mark hold nginx-full. Hi, yes, repeating the steps with new sources will upgrade it. Regarding the question, "what is going happen to the running Nginx" visit this page - https://nginx.org/en/docs/control.html#upgrade. My advice is - manage your software entirely with a package manager. This way of installing software is complicated, error-prone, time-consuming and doesn't scale at all. This was more of an educational tutorial. The only exception is if you need some special functionality from some third-party module. Regards.